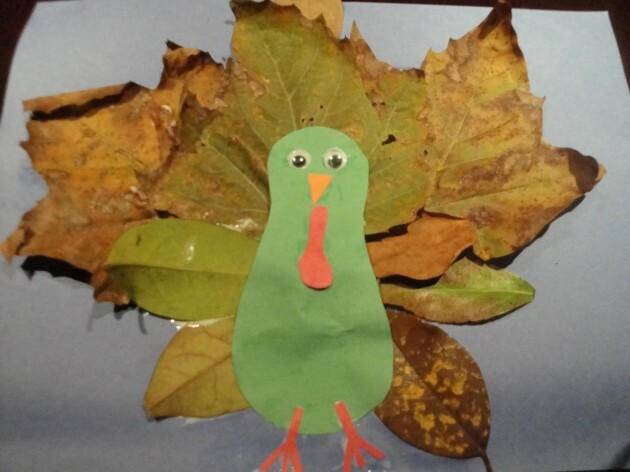 In the middle of the autumn with the cold weather comes and festive atmosphere. 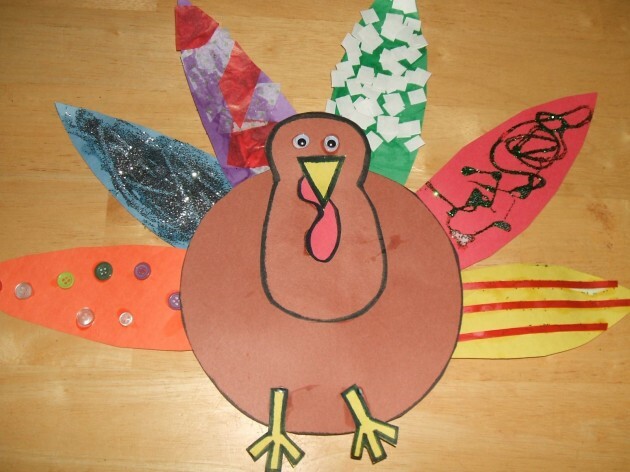 We all adore celebrations, especially children. 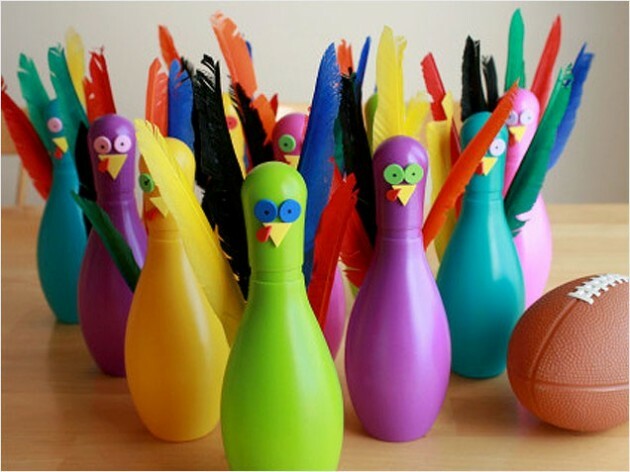 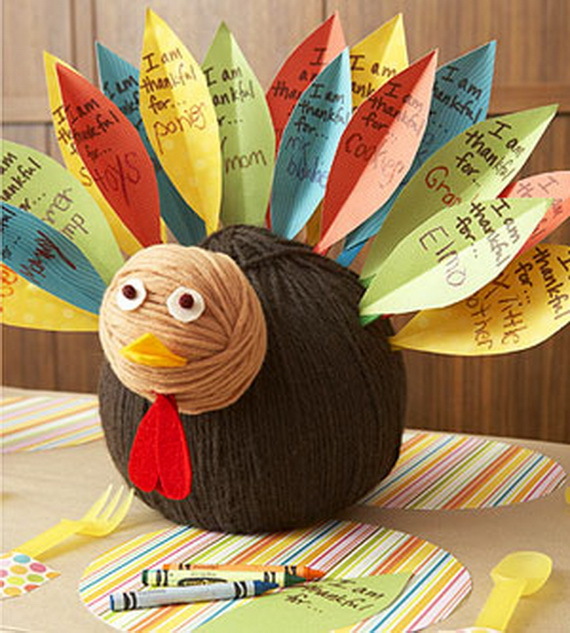 For this Thanksgiving we suggest you to include your children in the preparation of decorations. 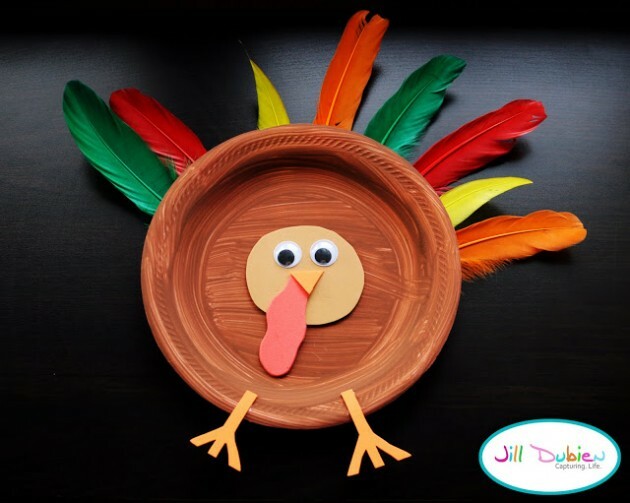 We present you a various craft ideas for your little crafters that are so simple and easy. 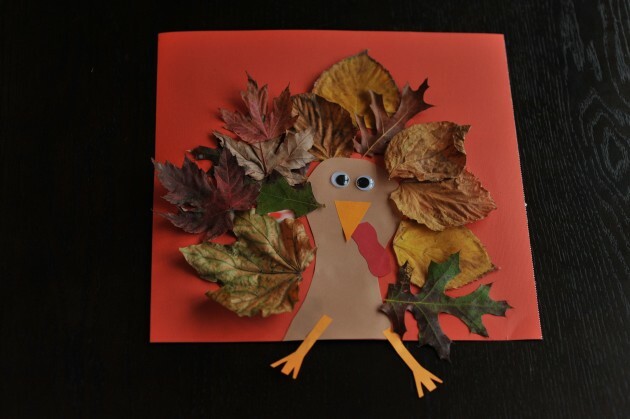 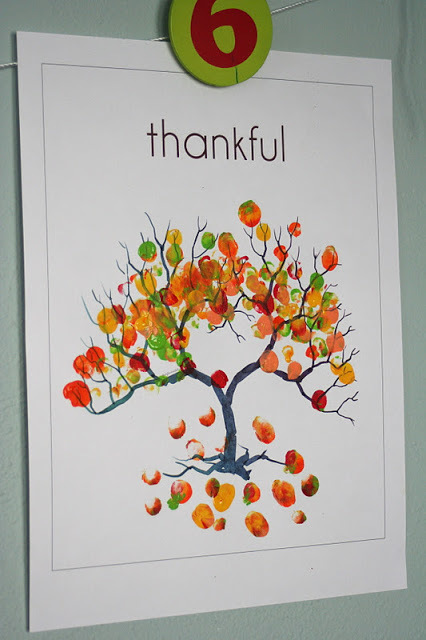 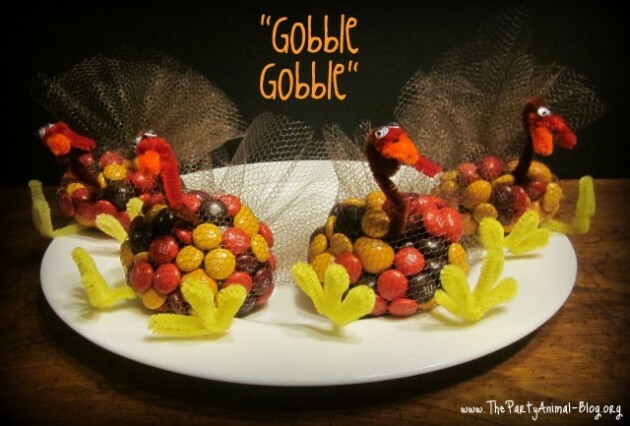 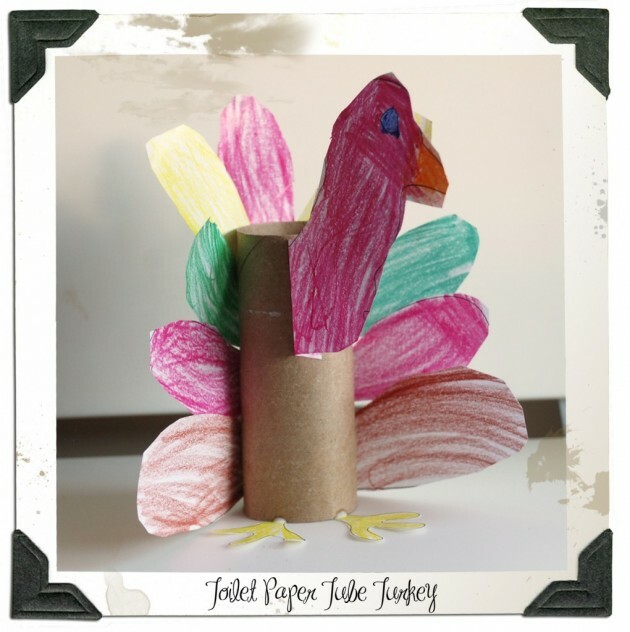 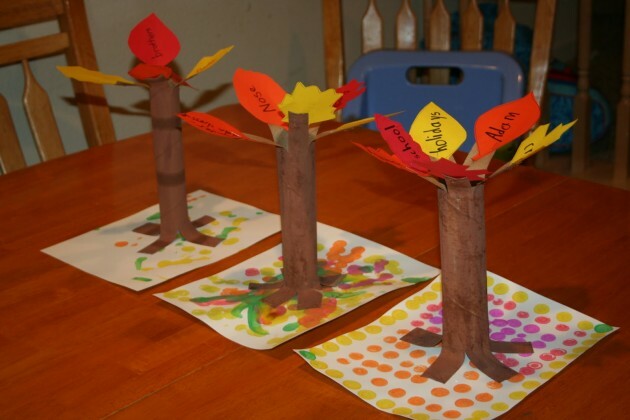 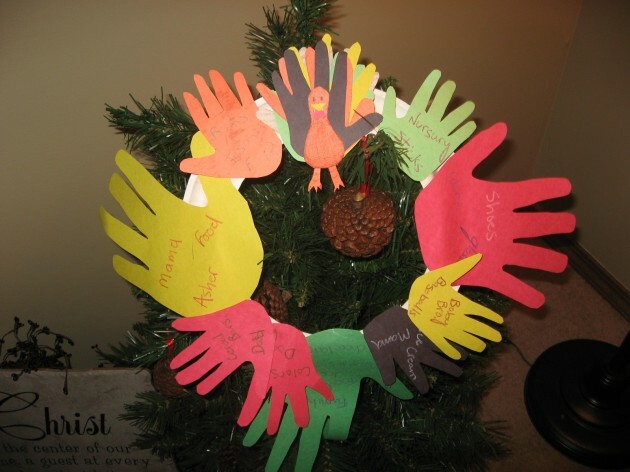 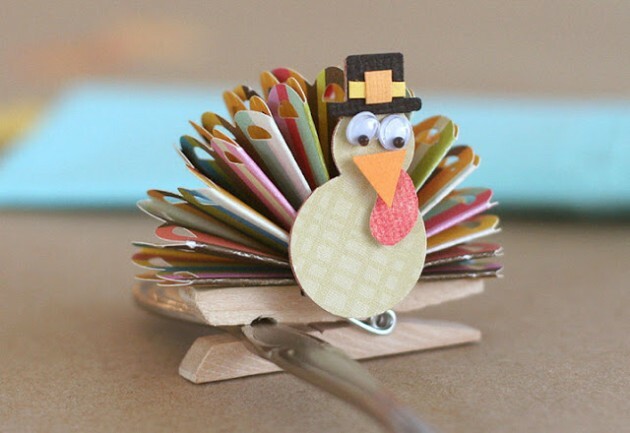 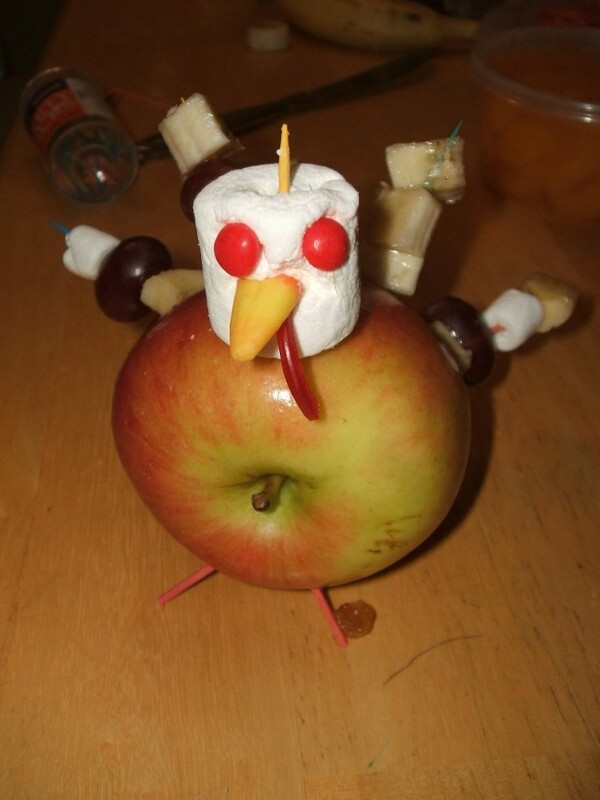 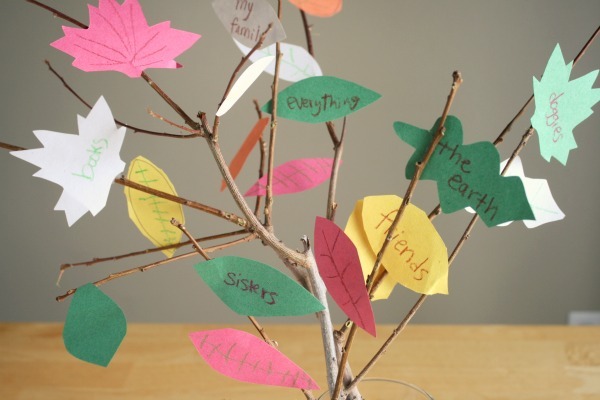 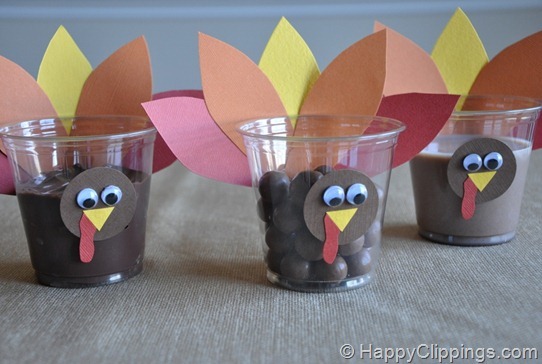 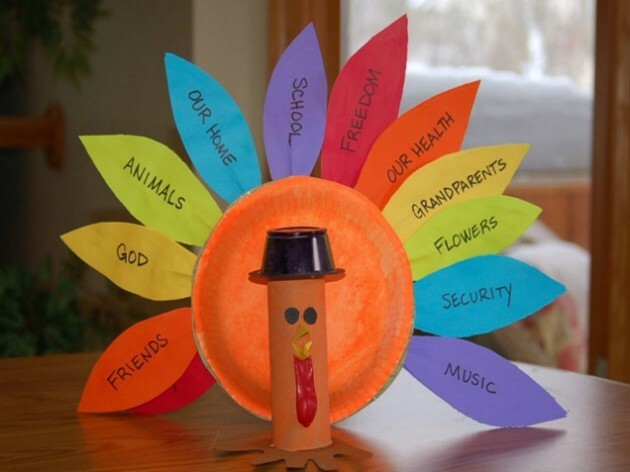 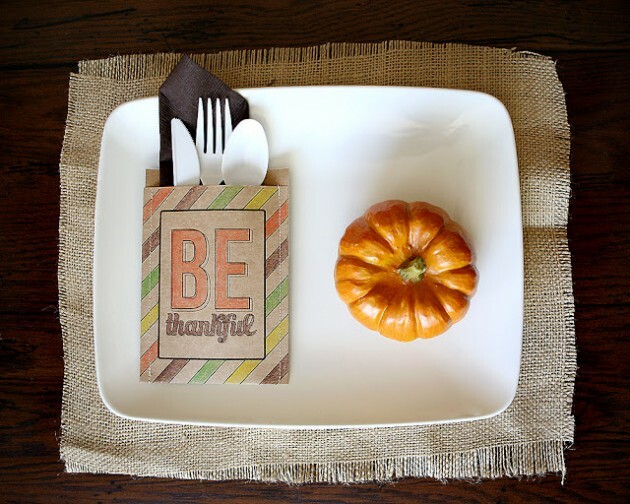 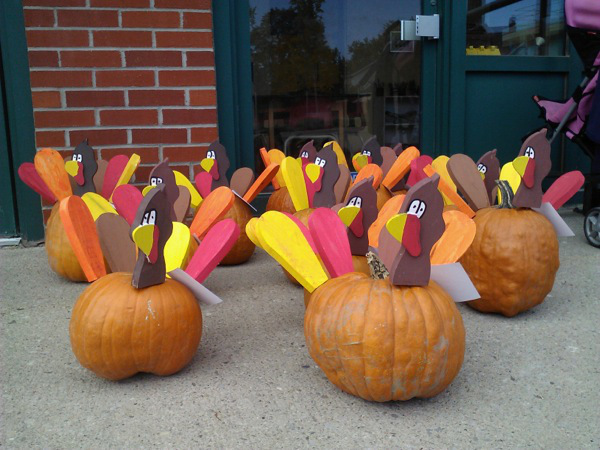 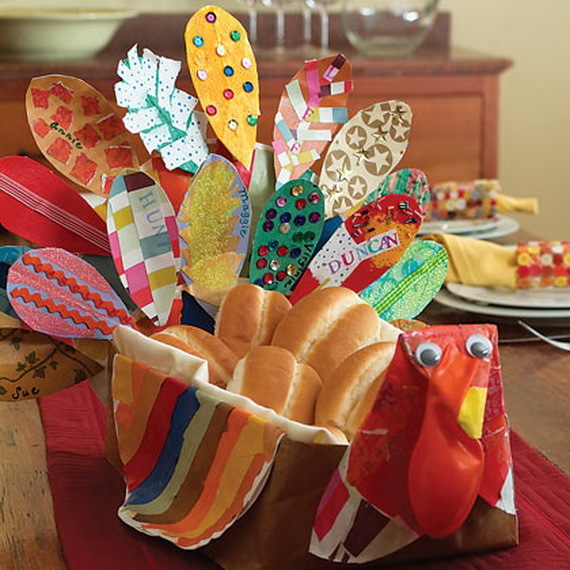 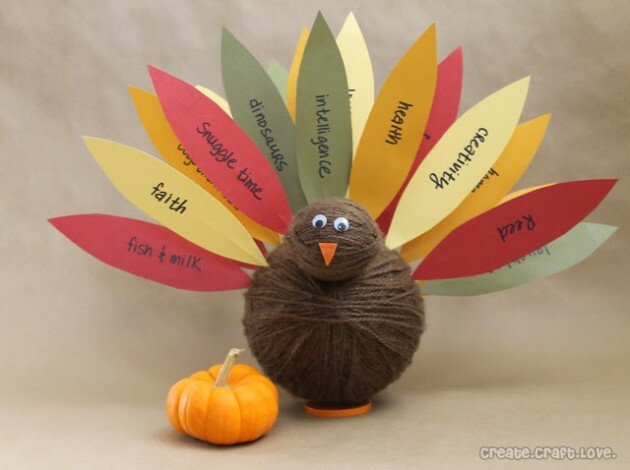 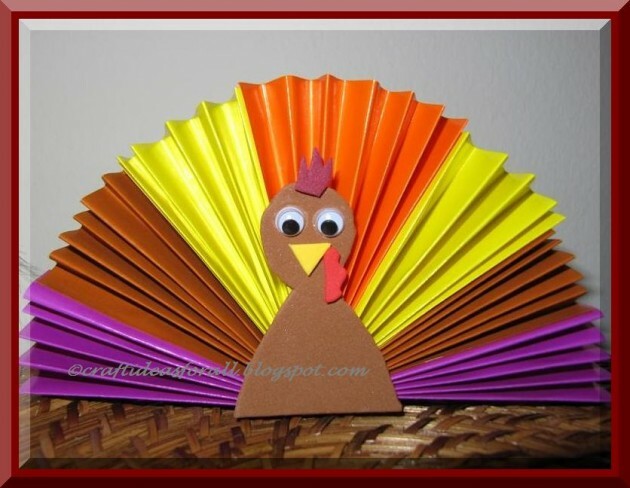 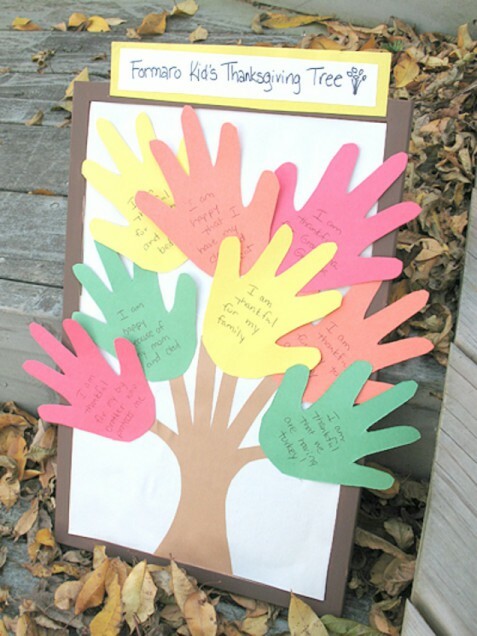 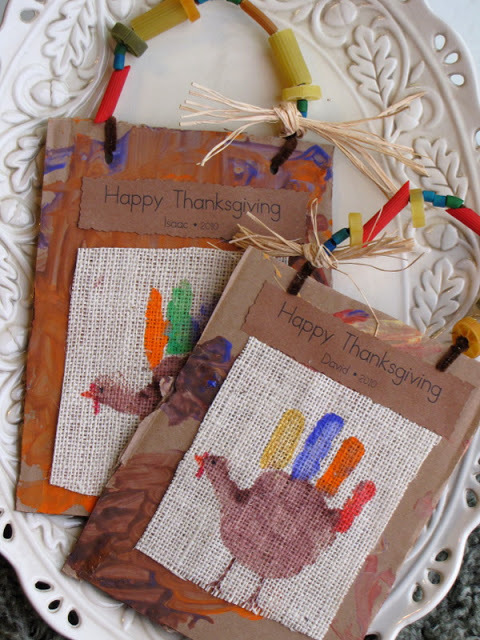 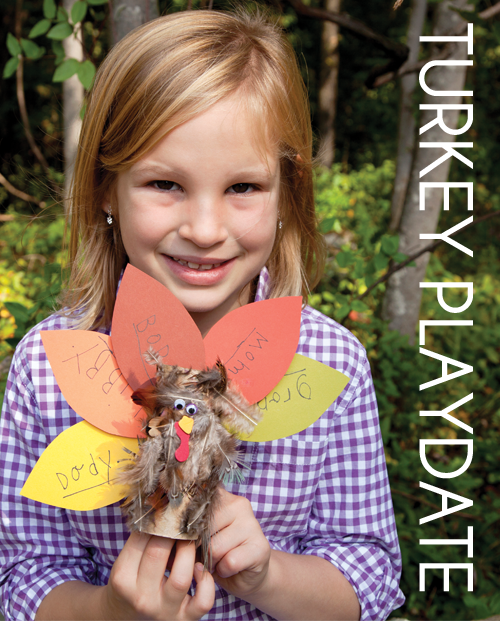 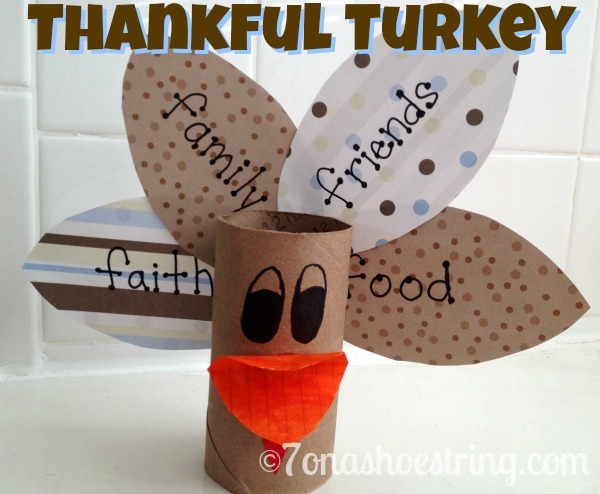 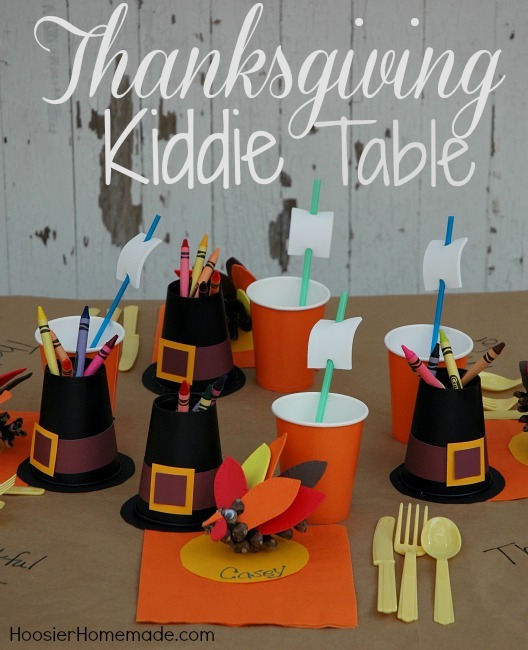 Find inspiration from this DIY kids Thanksgiving projects and help your children to express their creativity. 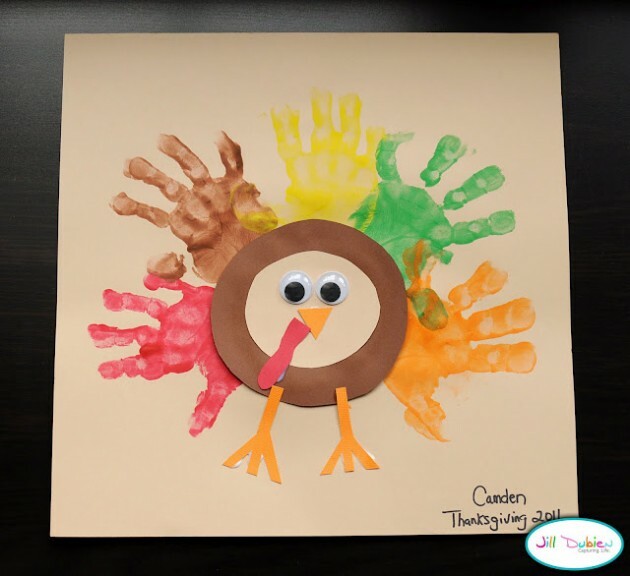 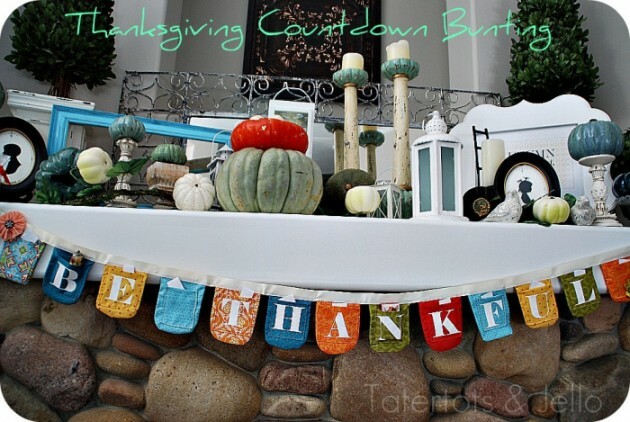 That way you will enjoy celebrating Thanksgiving with new decorations and your kids will be so glad and happy because they were involved in the preparations for the celebration. 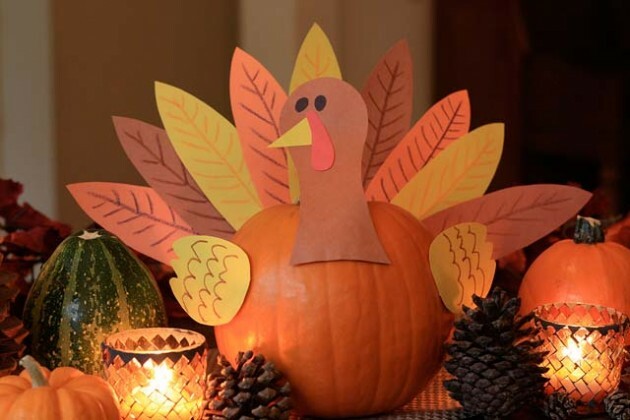 Have a nice time and enjoy preparing this celebration!